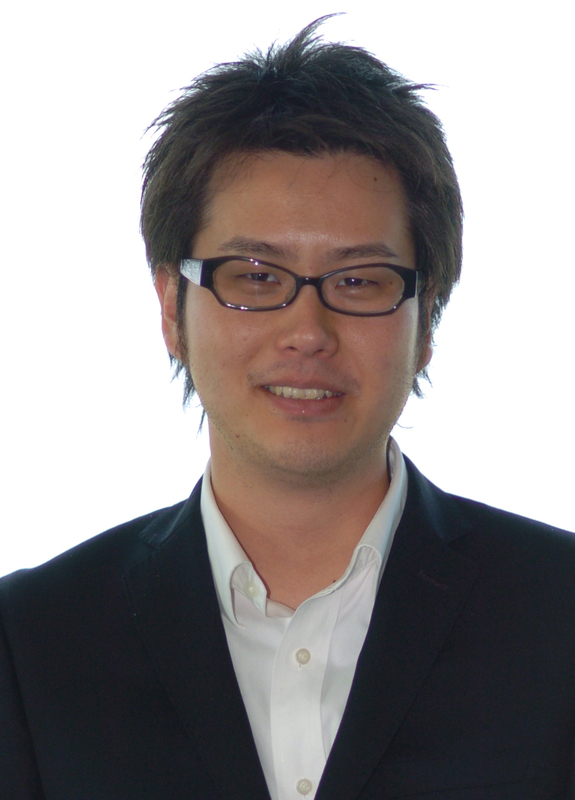 中村　哲　Tetsu Nakamura, M. Eng. １）T. Nakamura, N. Takeda, R. Tanaka, and M. Unno, New Dibromosilanes as Precursors of Intramolecularly Sulfur-Coordinated Silylenes, The Third International Symposium on Development of Silicon-based Functional Materials, Kiryu, Gunma, Nov. 30, 2007. ２）T. Nakamura, N. Takeda, R. Tanaka, and M. Unno, Synthesis of Silylenes Stabilized by Coordination of Sulfur, 4th European Silicon Days, Bath, UK, Sep. 9–11, 2007. ３）T. Nakamura, N. Takeda, R. Tanaka, and M. Unno, Synthesis of Silylenes Stabilized by Intramolecular Coordination of Sulfide Moieties, The First Asian Silicon Symposium, Zao, Miyagi, Nov. 1–3, 2007. ４）M. Masuyama, R. Tanaka, S. Kondo, N. Takeda, M. Unno, “Synthesis, Structures, and Properties of Silyl-subsituted Azulenes”, The 15th International Symposium on Organosilicon Chemistry, Jeju, Korea, June 1-6, 2008.